Stella Im Hultberg (HF Vol. 9) has just launched her new online storeand to celebrate has released a batch of four limited edition prints. 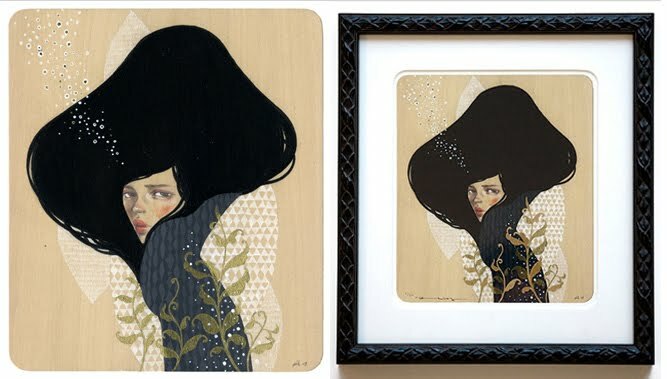 The images, originally seen at her 2009 “Memento Mori” show at Thinkspace,have all be lovingly reprinted as high end and low quantity giclees. 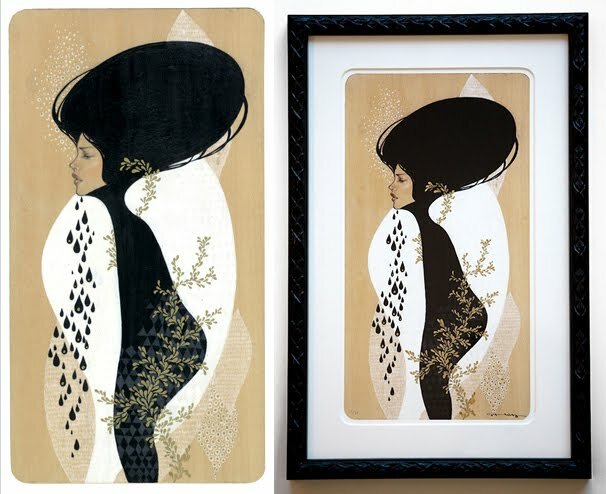 Stella has hand-embellished each print with gold metallic ink andprints come in both framed and unframed options. Get a closer look atthe series below.